I took the photo presented below just over a year ago to be part of ABCNJ’s Sacred Safe Spaces initiative. There’s so much about the photo I love. I love how the late Winter light creates deep shadows which bring out the natural texture of skin. I love the range of skin tones coming together to display part of the tapestry of humanity. 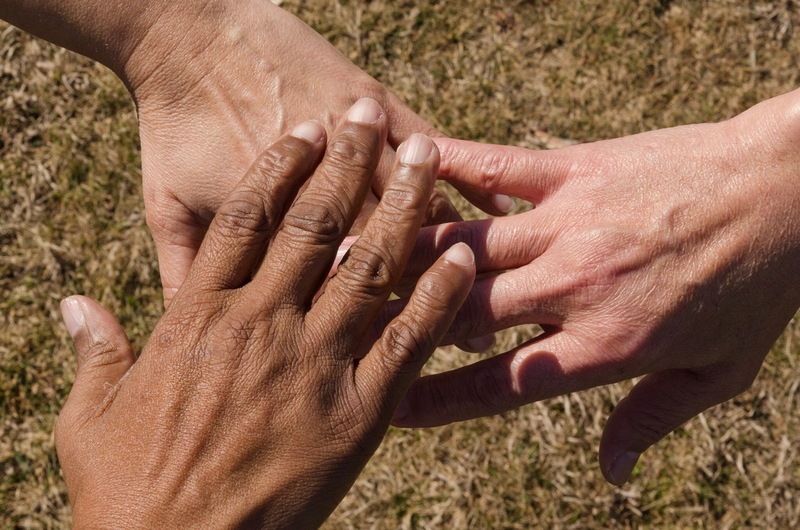 I love how it conveys the strength of gentleness, as open hands come together in solidarity. I find it beautiful because it reveals the way humanity rises is through humility, compassion, and gentleness.